Get this interactive toy for your kitty to enjoy! 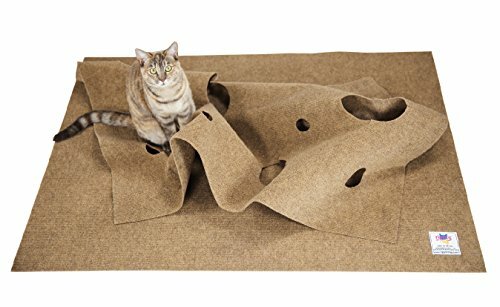 This is a reshapable play mat for cats that can be reconfigured in an endless variety of shapes for continued curious fun! 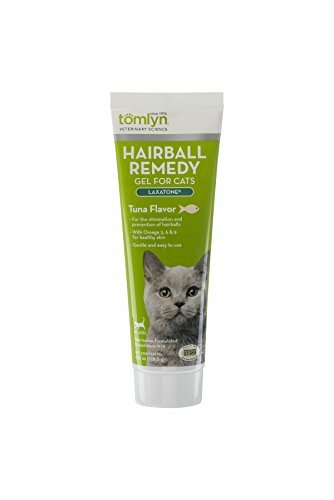 Great for cats that play alone or family groups of kitties. The Ripple Rug is a large two-piece activity mat cat toy. 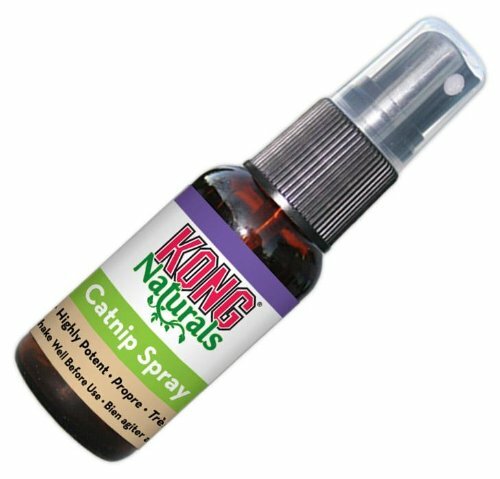 The bottom piece of snag-free, fray-resistant carpet has a non-slip surface so it won't move around when your kitty is having fun. The top piece in this set is a matching mat with velcro in several spots. Fold, bend, and adjust the placement of the top layer to create tunnels and hiding spots. This adjustable layer also has holes that range in size from cat-body to cat-arm. Cats can tunnel through the folds and holes in the top layer or play with toys between the layers. This is a large activity play mat that measures about 47 inches wide by about 35 inches long. Both polyester mats are non-toxic and are easy to clean with a stain, mold, and mildew resistant surface. The bottom mat is also thermally insulated so kitty will find a warm spot for a nap between play times. 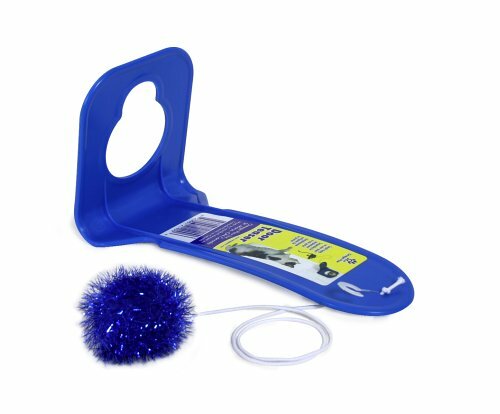 The Ripple Rug is a very highly rated, safe, and unique cat toy that is made in the USA with 100% recycled material.